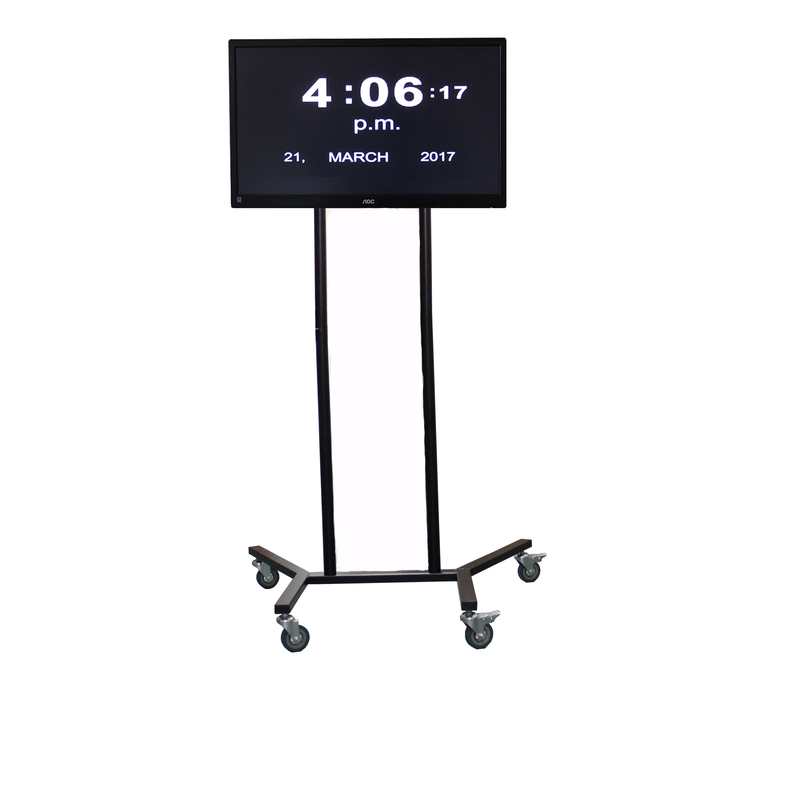 These large digital wall clocks are perfectly suited to a wide range of spaces, such as exam halls, gyms and large office spaces. 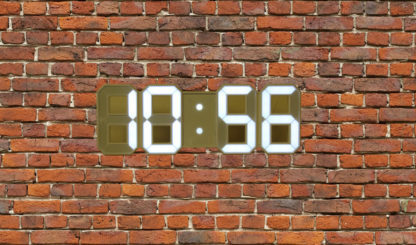 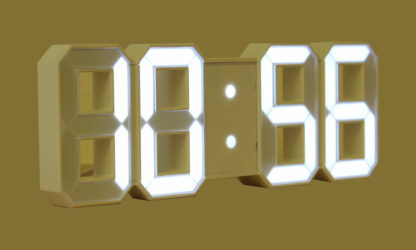 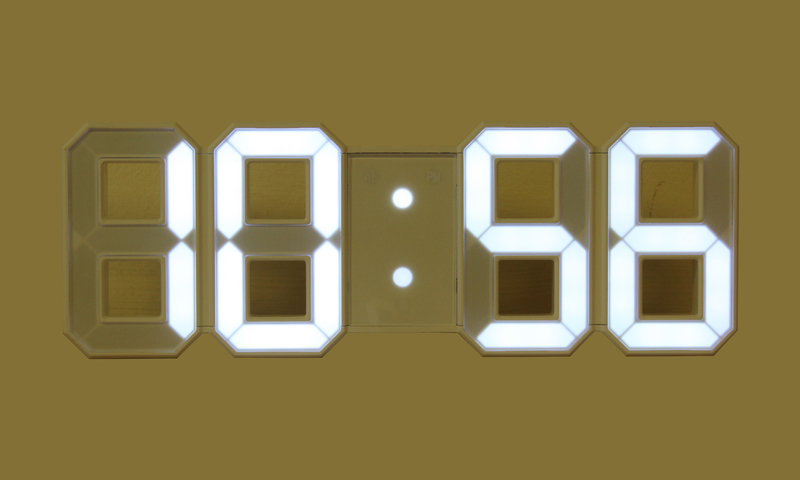 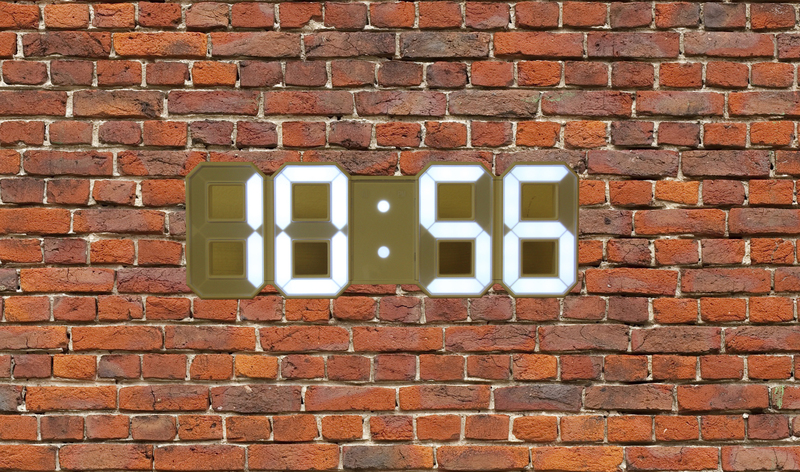 the design of this bright LED clock allows it to be seen over 50 meters away in line with exam regulations. 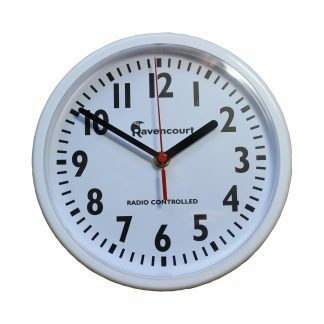 The clocks have both 12 and 24 hour formats can be wall mounted and controlled via remote control with uncomplicated button functions. 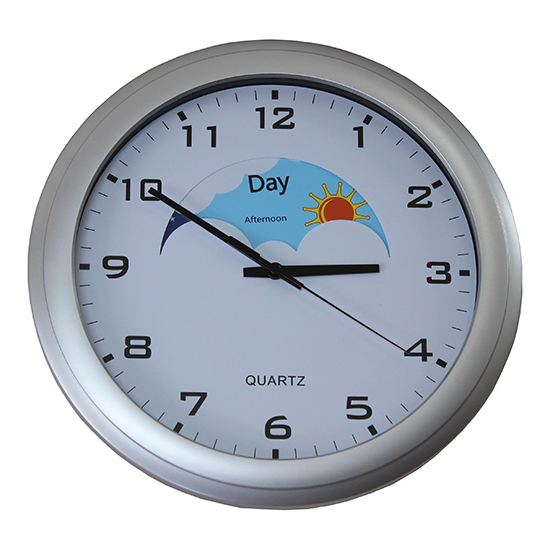 The clock comes with a mains power lead for simple installation and use, the additional battery means the clock can be unplugged without losing the time. 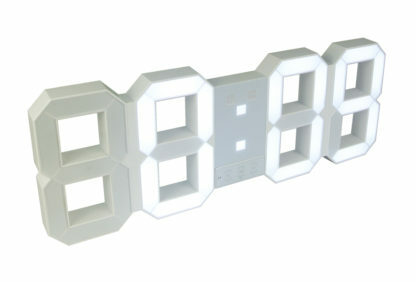 Finished in white solid plastic casing with LED bulbs giving long life without the need for changing. 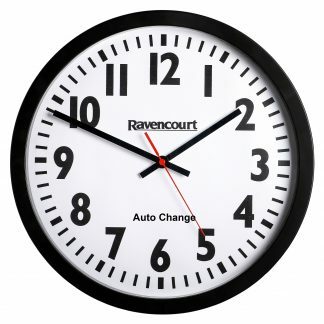 Being digital it means there is no sounds unlike some traditional clocks.